Create video to help your customers understand your business. At bDigital we help you to create that video: advertising impact, ‘how to’ or keepsake reproduction. 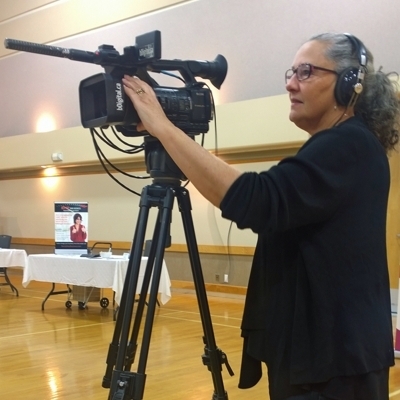 Videographer, freelance video production based in Qualicum Beach, Parksville, Port Alberni and Nanaimo, you name it. 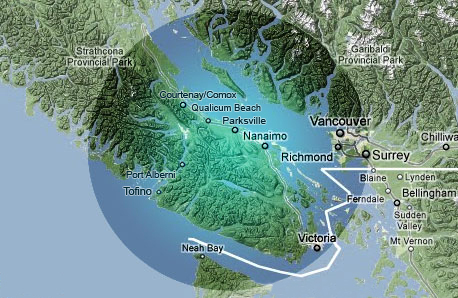 We cover every aspect of videography from Courtenay to Victoria or farther afield. Hassle-free video to suit you. Remember the good times. Family reunions, birthday parties, retirement parties, we love to help you reminisce. Even the sad times are nice to save on video and we do funeral and celebration of life services. We work in harmony with our clients to produce the right video product at competitive pricing. Call for a free consultation and a quote of our video production rates. We love shooting video & editing for Vancouver Island! Video Forever? Be Visual, use Video, bDigital.